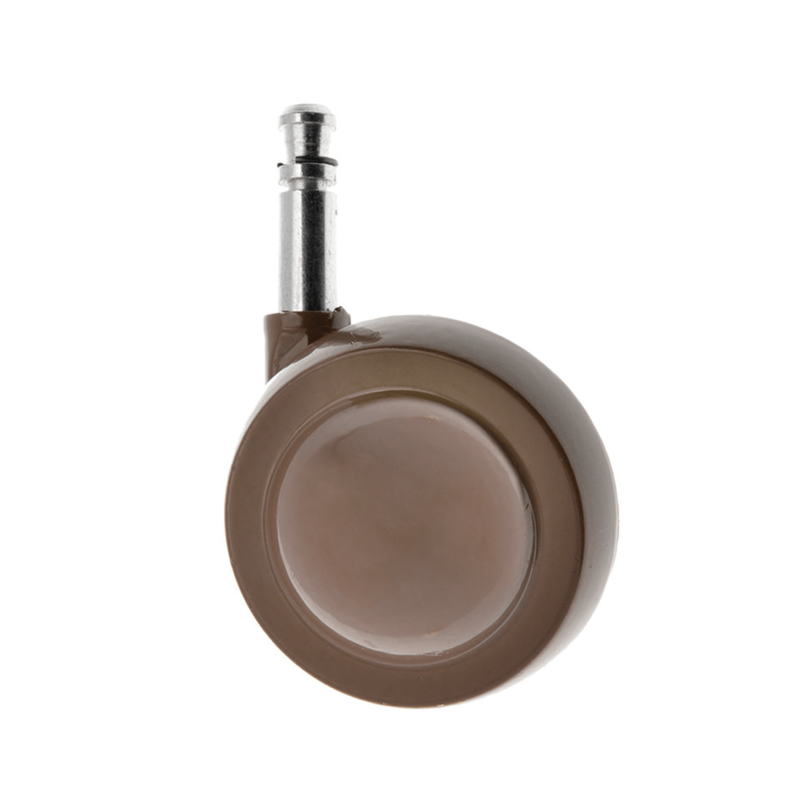 Shepherd Castors are a range of metal ball castors suitable for furniture, sofas and armchairs, cabinets and footstools. With two sizes to choose from and a range of colours, these traditional metal castors are a popular choice. The peg and socket fitting is for ease of attachment, and alternative stem and top plate fittings are also available.